I know many of you are anxious to check out the game, but I’ve decided to push the public testing back by about 2 months. Originally I had planned to have a small group of public Alpha testers to check out and test the basic functionality. The more advanced features would be tested at a later date. However the game is progressing faster than expected, so I’ve decided to wait a couple of months so that the first public testing has some of the advanced features already implemented. 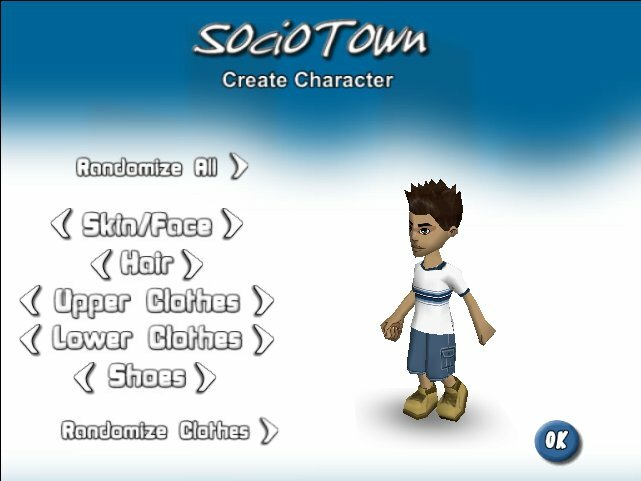 So far we’ve kept SocioTown pretty low-key, but I’m sure some will be disappointed. Though in the end it’s definitely for the best and when you early testers finally get your hands on it, the game will be much more complete and enjoyable. We should be posting another video clip in the first week of September. Sorry for missing a couple of Friday updates. Here finally is the video clip of the shop walkthru. 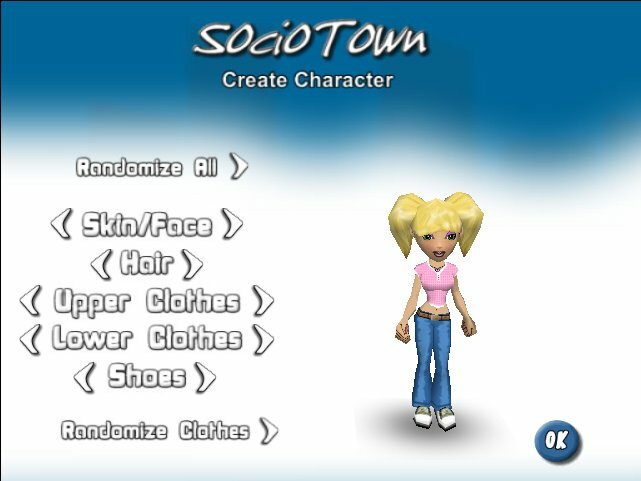 Description: This video gives a glimpse of the shops in SocioTown as well as demonstrates how players can change clothes just about anywhere.The video also contains some night-time footage. As for the shops, they are run by NPCs(Non-Player Characters). Every shop has a NPC store manager and depending on the size of the shop there may be several NPC store clerks. While they are responsible for selling items to players, players can also have conversations with the store clerks about random events and situations in SocioTown. Each store manager and clerk have a distinct personality. Almost done with the shops. In the meantime, here’s some new screen shots of the apartment hallways. The interior textures have been improved since the last video clip that was posted. Sorry for the thin update this week. As I mentioned last month, the next video clip will demonstrate buying and using a few items in SocioTown. The video clip of this will hopefully be ready by next Friday. 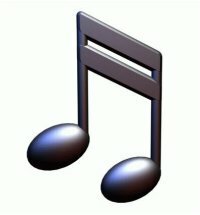 This week I’ll just give a little teaser information about music in SocioTown. Most MMO games and virtual worlds just allow you to upload or stream your music MP3s and play it in a jukebox or something similar. 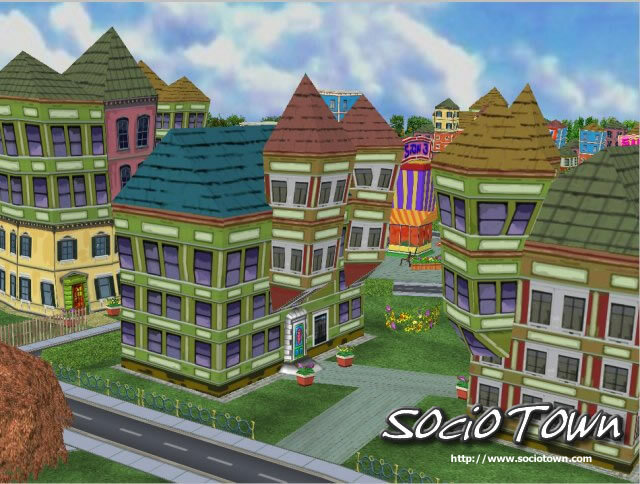 In SocioTown, there will actually be virtual instruments, which players can play. This means just about anyone can do an impromptu jam session, which can be enjoyed (or hated!) by others. Stay tuned to this space. We’ll upload a small video clip of a player using a virtual instrument in a few weeks. The official site doesn’t have any flashy animations or other graphical excesses yet. We’ll worry about that stuff once the game is launched. I’ll still be making updates to this dev diary (the dev diary is linked from the official site), but I thought it was time to consolidate all the info here and make it easy for people to see the latest screen shots and videos without having to dig through a bunch of blog posts. Again, I’ll continue to update this dev diary every Friday. It’s basically just a walkthru of one of the apartments, but hopefully it will give you a little idea of the look and feel of SocioTown. Since we’re getting close to the limited public testing (middle of August), I’m going to try to post at least 2-3 video clips between now and then. Also, every Friday I’ll be revealing a little information about SocioTown. So make sure you start checking back regularly. Hope you enjoy the video clip! 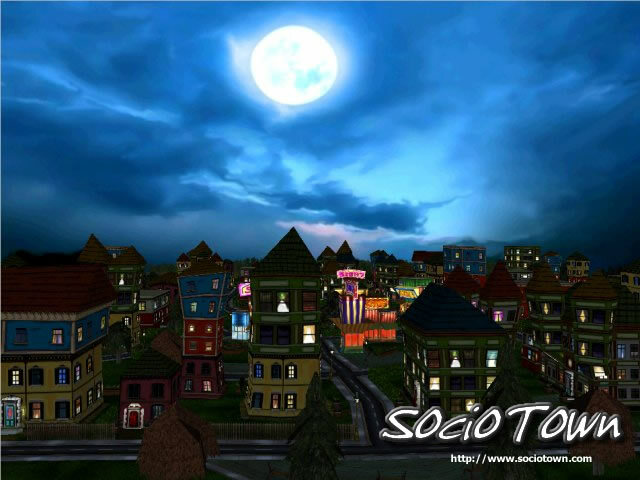 SocioTown is a 100% web-based 3D MMO. It’ll be playable in your browser with no downloadable client required. It utilizes Adobe’s Shockwave Player, which most browser’s already have installed. When asked, what does the game closely resemble (because we all need comparisons, right? ), I usually say it’s a MMO Social Game with a bit of a mix of Nintendo’s Animal Crossing and The Sims. 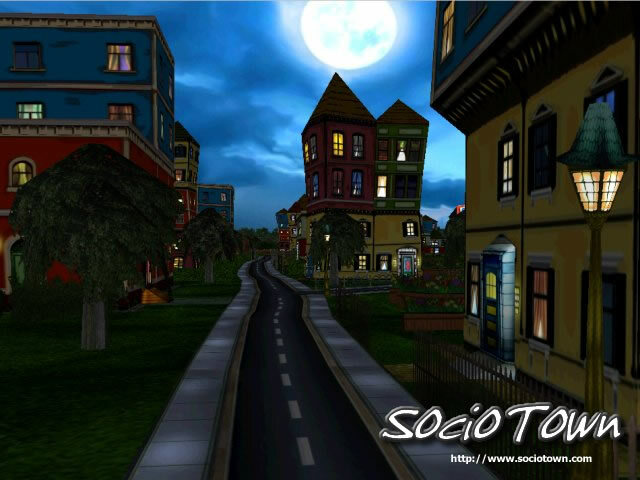 Every building you see in the above screen shots will be inhabited by players and you’ll be able to do a variety of activities around town. We’re implementing a very intuitive social system that hasn’t been done before to our knowledge. I’m personally very excited about this game so far and I can’t wait for players to get their hands on it. In the next month, we’ll be looking for a small group of Alpha testers for private testing. For the most part you’ll be testing basic functionality such as chatting, walking, and etc. We’re looking for just a small group since this won’t be terribly exciting. By late spring/early summer we’ll be making a larger call for Beta testers. All major features will be implemented then, so you’ll have a better game experience. If you’re interested in being Alpha or Beta tester, send an e-mail to info@outsidetheboxsoftware.com with “SocioTown Testing” in the subject and state in the message whether you want to be a beta or apha tester. Also mention in the message what version of Windows or Mac you’re running and your system specs. If you’re selected, we’ll contact you when the testing begins. In the meantime, we’ll update this blog with new info and screen shots regularly. Also, please feel free to leave a comment and ask any questions. I’ll try to answer what I can. You are currently browsing the archives for the SocioTown Dev Diary category.